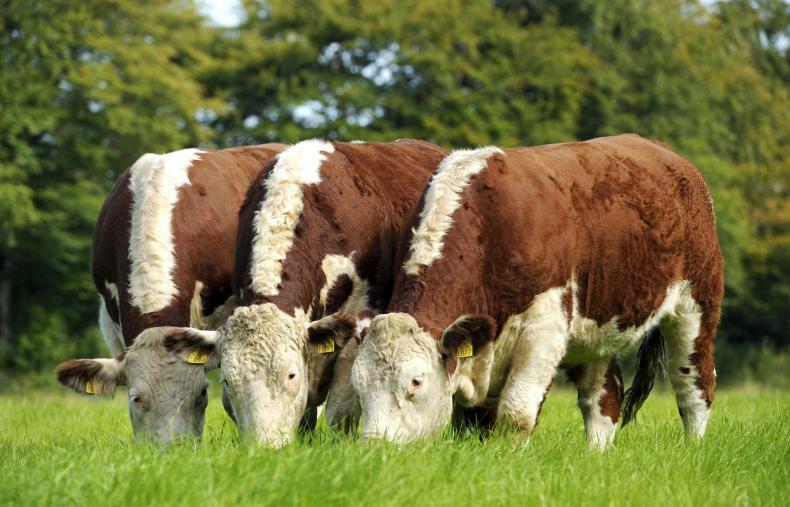 The result is a well-established and growing community of 4,500 farmers dedicated to producing the best quality sustainable Hereford beef in a way that benefits both the farmer and the end customer. 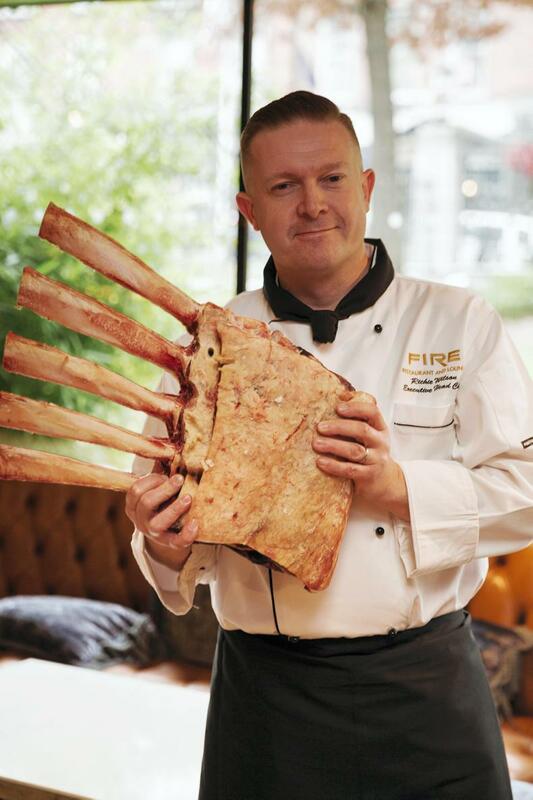 Growing the name "Certified Irish Hereford Prime" and making clear its unique story, quality, flavour and texture is important to the producer group. Working hard to make it a product that people know, love, trust and seek out. Ultimately connecting Hereford farmers who care what they produce with customers that care what they eat. They must be classed as HE or HEX on their National animal passport. The farmer supplier must be approved under the Bord Bia Sustainable Beef and Lamb Assurance Scheme. They must be between 220-380kg carcase. Under 30 months of age steers and heifers only. Conformation grade O= or better (O- heifers). Irish Hereford Prime is a farmer-led, farmer-run organisation that strives for quality in all that it does; a respectful, natural way of life for its animals as well as an award-winning, superior-quality product for its customers and a sustainable, rewarding livelihood for its farmers and their families. For Hereford beef to be awarded the official "certified" status, all parts of the supply chain - from animal welfare and grass-based diets to DNA traceability and finishing - must adhere to strict industry leading standards, practices and regulations. Something that the producer group is very proud of. All qualifying Hereford cattle receive a standard bonus payment of between 10-12c/kg all year round with an additional quality top-up of 2c/kg for all R grading cattle. An off-season bonus of up to 20 c/kg is also available depending on the time of the year. More marbling, more flavour. Herefords provide one of the most naturally marbled beef in the world. Marbling refers to the finely grained fat that runs through a cut of meat. The more marbled fat the beef has, the more delicious flavour and silky texture it has. 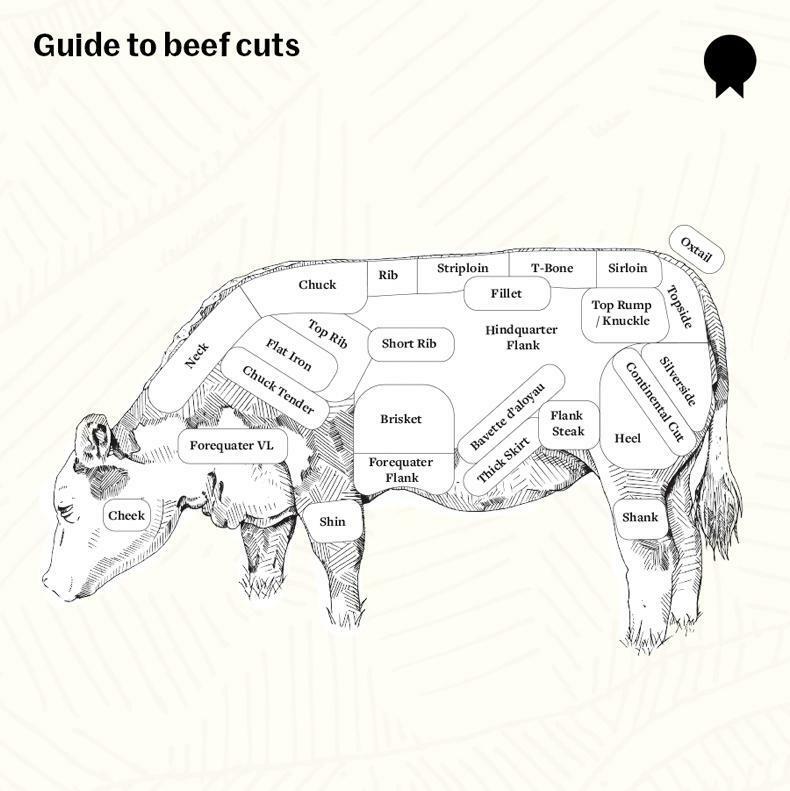 Just one reason the succulent, richly flavoured Hereford beef is so sought after by leading European chefs. Certified Irish Hereford Prime is one of the world’s most sought-after natural beef. Prized for its unique taste, outstanding tenderness and characteristic marbling, it has won international culinary awards, and is served at many Michelin-star restaurants throughout Europe. Most people know at this stage that Hereford cattle are a popular, internationally renowned breed. For more information visit www.bestofbeef.com or Irish Hereford Prime on Facebook, Instagram and Twitter.